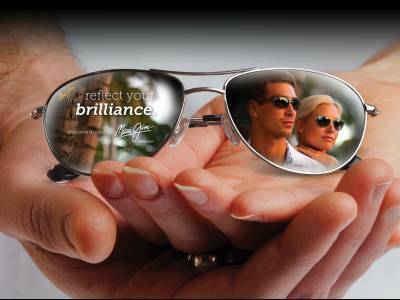 This is a page from AlphaSunglasses with general information about designer sunglasses. Eyewear is a hugely important industry and wearing sunglasses is not just about making a fashion statement, there is plenty of evidence that our eyes need protection from damaging light rays. But finding the right frames and lenses is not always easy. 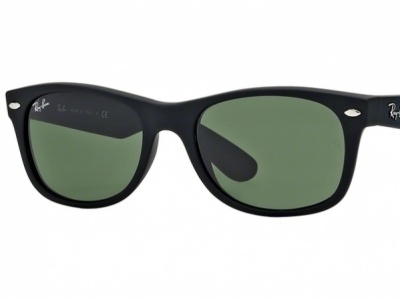 Many frames look great online but can be most unflattering when you put them on. There are lots of ways you can cut down on the effort to find the sunglasses that flatter your face and enhance your lifestyle. 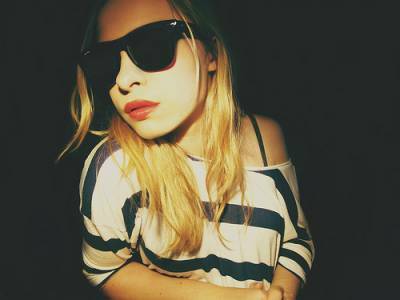 We have articles on picking sunglasses that will fit your face, on what are the most sought-after shades and how far manufacturers will go to sell you a pair of high fashion branded sunglasses. We have articles to help you choose from expensive designer brands, whether it is worth paying extra and why sunglasses can be good for your eyesight. We also take a long look at lenses and ask how long UV protection will last, what types of lens give what level of protection and how lenses are tested for optical clarity and toughness. 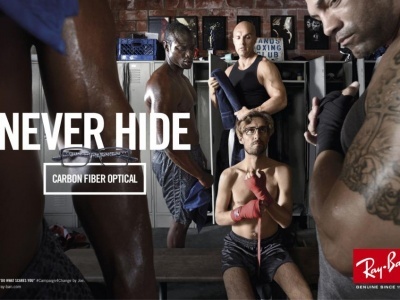 Performance eyewear is all the rage with many sports personalities promoting their favourite sports sunglasses. 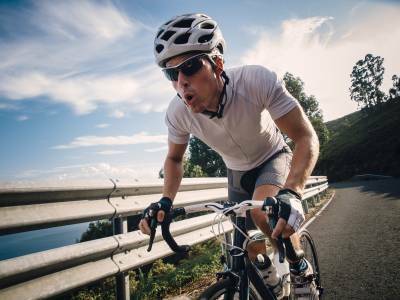 It's not just a case of cutting out the glare these days; sunglasses can be tailored for sport-specific environments where crisp, clear vision can give a real competitive edge. 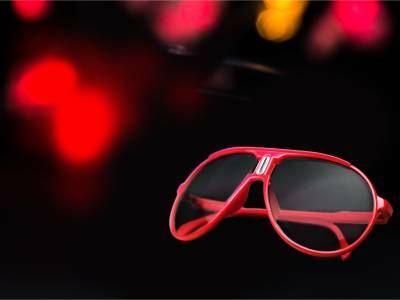 Most of today's top-selling sunglasses brands are owned by just a few conglomerates and they spend thousands of dollars on promotion and celebrity endorsement. 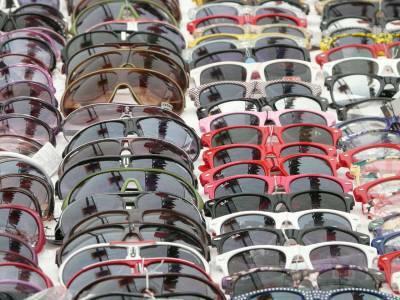 With so much money at stake, it's no surprise that the sunglasses market is awash with cheap fakes. We look at whether buying fakes makes you a sharp player or a gullible clown. 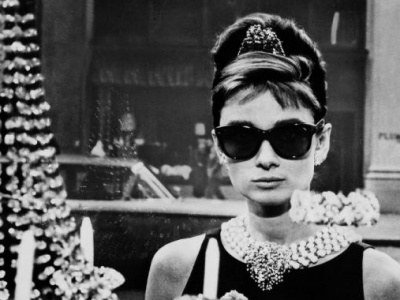 Whatever your interest we hope you find something to educate or amuse in this collection of articles about the world of sunglasses. Please contact us if you have views of your own to share. 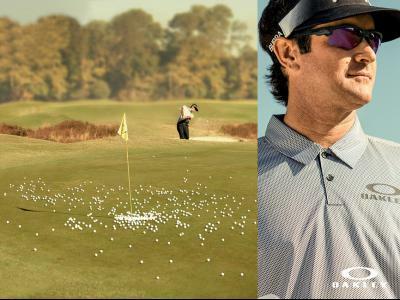 Check out the differences between regular sunglasses and specialist sports eyewear for an idea of what to look out for in sunglasses for golf. 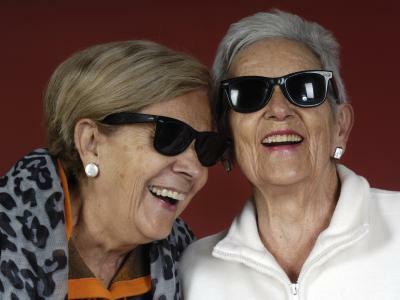 Eye care is of great importance to the elderly who can be more prone to eye problems, especially those following exposure to ultraviolet rays. 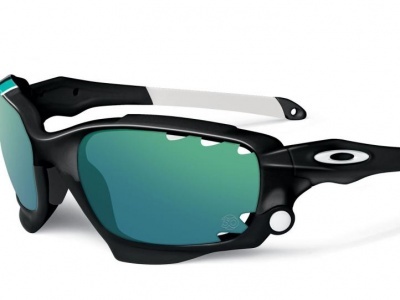 Every new month seems to feature a new model or some new upgrade to the current range of Oakley lifestyle and Oakley sports sunglasses. 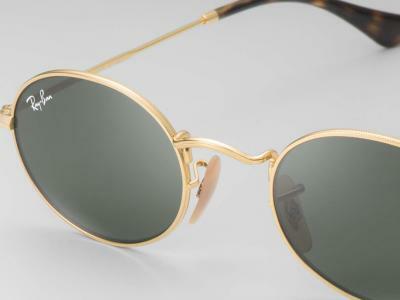 Ray-Ban owners Luxottica ensure as many top name stars as possible are seen wearing Ray-Bans even if it means shelling out thousands of dollars to do so. Internet searches for Ray-Ban sunglasses are an excellent indication of who is look for what models and what is most likely to be the biggest selling this year. 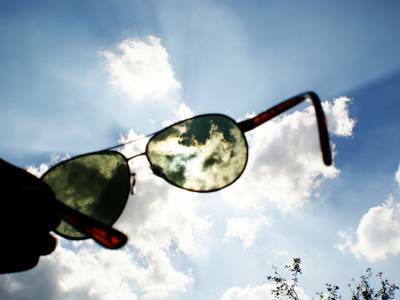 Sunglasses were originally made to dim excessive glare from bright sunshine, and early models were just tinted glass. Fashions come and go, but Ray-Ban is an iconic brand that has outlasted all, carving a unique niche in the world of high fashion. While some lens colours can enhance contrast others are better at cutting out dazzling glare while others can help relax the eyes. With so many sunglasses brands and even more models to choose from it can be bewildering and not easy to judge what's on trend and what isn't. Even the basic models of designer brands are expensive, so it's worth checking out what you can get for your hard earned cash. Cleaning sunglasses can be a problem. You are always taking them off and putting them on, pushing them back in your hair where they pick up oil and dirt. 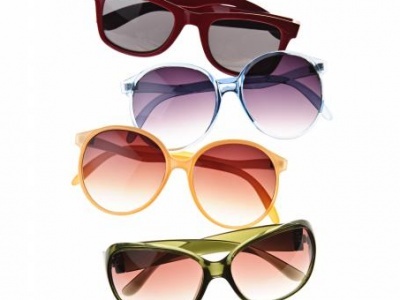 Luxury brand sunglasses come with a hefty price tag but buying sunglasses should not be all about brand. There are bargains to be found. Top-selling models from the luxury fashion houses are owned by just a handful of conglomerates. 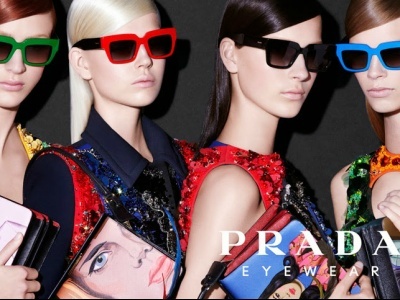 The Italian-based Luxottica Group is the giant. Thanks to technology, sunglasses today are not just worn as a fashion accessory, they are a necessity to protect your eyes against damage. The designer sunglasses sector is dominated by two groups, Italy's Luxottica and Safilo who own or licence most frames found in luxury shops. One way to improve vision while cycling is to use lenses that enhance contrast, especially in the right areas of the light spectrum. There are plenty of people out there hoping to make fools out of the gullible and the stupid by passing off fake Ray-Bans as the genuine product.